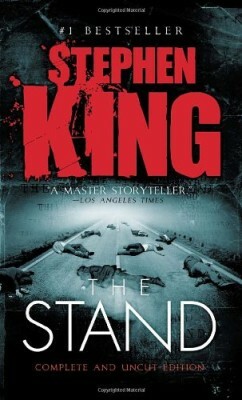 I added this to my TBR list after I LOVED 11/22/63. Add Audible narration for $8.49. 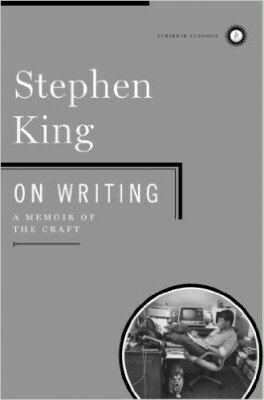 This is an exceptional book for book lovers and a must-read for writers, and I'm saying that as someone who has read a grand total of two books by King. 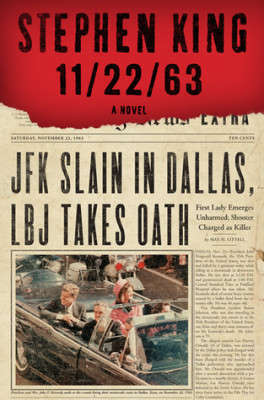 (The other is 11/22/63.) 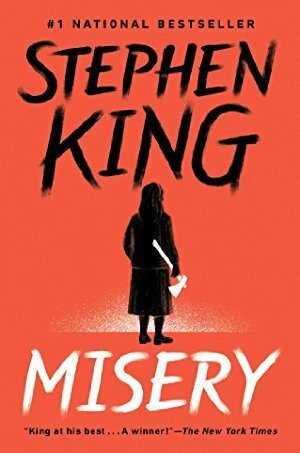 I thoroughly enjoyed his descriptions of his fiction writing process (although his descriptions convinced me that I never, ever want to read Carrie.) I especially enjoyed the anecdotes he shared about his marriage, and I couldn't turn the pages fast enough when he explores his devastating car wreck and recovery.